Vin Santo: an amber-coloured sweet wine that can be both dry or sweet and fragrantly mellow. Vin Santo wine has been around for centuries, and has come to be a symbol of hospitality and grand celebrations. 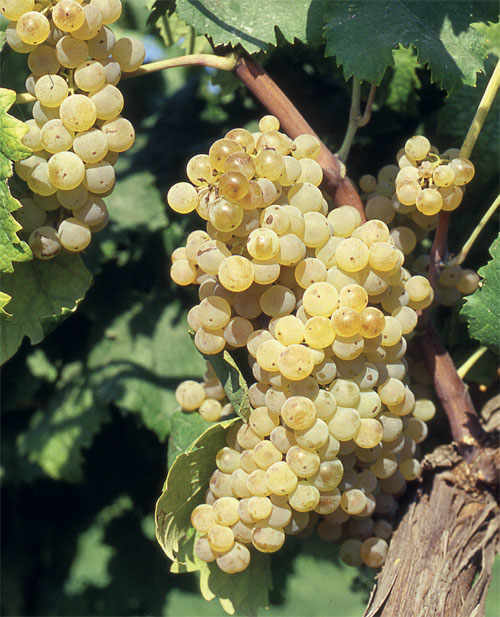 It is made from dried white grapes, in particular the varieties Trebbiano and Malvasia. In the past, it was often the accompaniment to the simplest of confectionaries in the poorest of households, and this custom of enjoying Vin Santo alongside baked confectionaries and desserts persists to this day. In its birthplace of Tuscany, there are four Vin Santo wines recognised and granted Protected Designation of Origin (PDO) status. These are Il Vin Santo di Montepulciano, Vin Santo Chianti Classico, Vin Santo del Chianti and Vin Santo di Carmignano. 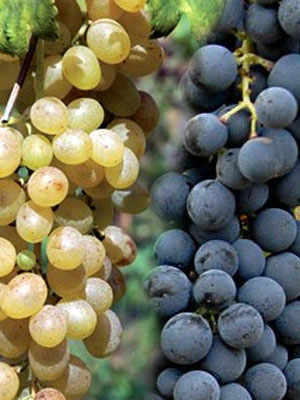 With the same dried grapes there is also a unique rose-style Vin Santo made that is known as Occhio di Pernice or “The eye of the partridge”, and its colour is a clear pink with hints of orange. The most important aspect to producing Vin Santo wine is the drying process of the grapes. The bunches are placed in pipe-like shelves or rolled bamboo mats, lined in wooden boxes, and left to dry between twenty days and three months. After which the grapes are soft pressed to extract the juice, and the resulting mix is separated into marc and must. The must is transferred then into small barrels known as “caratelli” to begin fermentation. The barrels are made air-tight and then placed in a heat-controlled room called a “vinsantaia”. Here the temperature must be carefully monitored, as the temperature will be lowered and raised to stop and start the fermentation process as required during the refinement period. Vin Santo is fermented for around three years. During this time there are various aspects of the fermentation that take place within the alcohol as a result of the various bacteria and mould present within. It is said that the soul of Vin Santo is a grey mould, which evaporates and reduces the liquid content of the grape juice and refines the sugars within the grape juice. Another crucial component in identifying perfect fermentation is said to be the sediment found in the bottom of the barrels, known as “Madre” or “Mother”. Vin Santo wines comes in various shades, ranging from light yellow, gold or a deep amber. Both flavour and fragrance are rich and mellow. The taste is incredibly balanced on the palate, with a velvety texture for the dry varieties and a soft sweetness for the wines on the other end of the spectrum. Part of Vin Santo’s charm comes from its name which translates to “Holy Wine”. There are many theories as to the origin of the name, but the most popular of which dates back to an era of plague that afflicted Siena in 1348. According to testaments of monks at the time, when those afflicted with plague were made to drink of this wine, they were miraculously cured. This miracle resulted in the “Holy Wine” name. 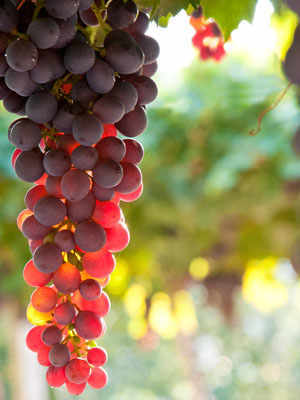 However, it has also been noted that the drying of the grapes often took place precisely in the Holy Week leading up to Easter, hence the “Holy” name being applied. This is the theory which is believed to be most credible for historians, but is not quite as popular. 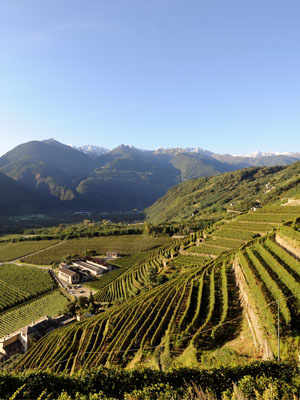 Natural resources and brewing ingenuity give birth to the high-quality wines of Valtellina. 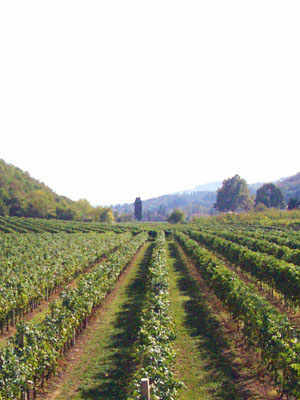 A synonym for great Veneto sparkling wines, Riondo is also highly regarded for its still wines.